I’m so excited to share the story of Sigourney Seybert, one of my classmates and friends from the University of Michigan. She currently works as a Field Staffer at New Life Church Ann Arbor and as an International Missionary at Great Commission Latin America. She is one of the most inspiring people that I know, who follows her heart and faith to guide her in her career. 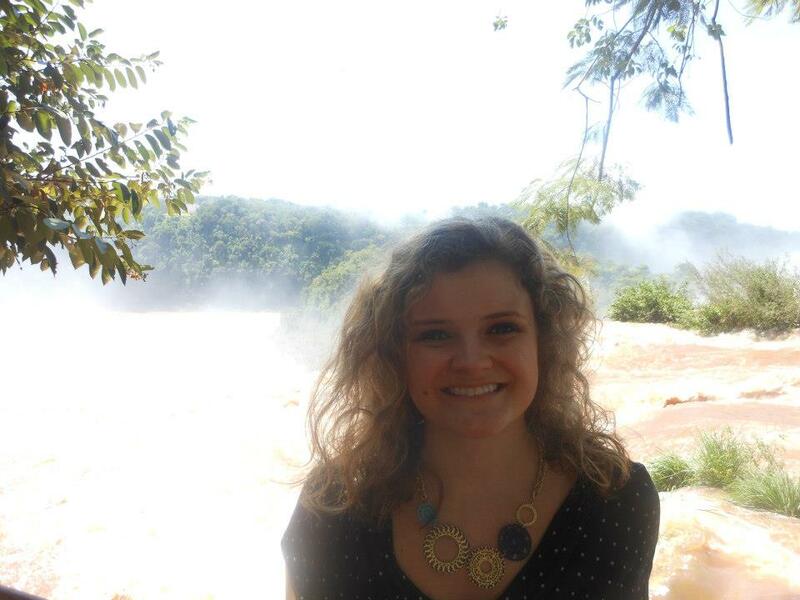 She is making a huge difference in the world, particularly in El Salvador and the Ann Arbor community. She is positively influencing others to pursue their faith throughout the journey of life. Learn insights from her below! My friend Brittany and I met while in undergrad at the University of Michigan in a social outreach class. As you can imagine there are a lot of people in these types of classes that are passionate about community development, social work, and generally making the world a better place. However, Brittany and I clicked and found ourselves soon dreaming and scheming about our futures and talking about the issues and people groups we were passionate about. Fast forward to now and I have the privilege of writing a guest post on this blog! It seems like not long ago I was a little freshman heading to Ann Arbor ready to make a splash, but little did I know I would be moving to El Salvador in 5 short years. Going into college I knew that I wanted to do something to help others. Like many hopeful freshman I thought I would go to med school and save peoples’ lives, but after almost failing general chemistry I threw those dreams out the window. I sought out a church community my first few weeks on campus and settled into a church on campus that was full of young people. In the spring of 2010 when the opportunity to go on a mission trip to El Salvador presented itself I knew I had to go. I had no idea what I was getting myself into. We touched down in “the land of smiles,” as it is known, to find ourselves in the midst of a national emergency. All our plans of teaching English, building houses, and feeding kids went out the window and our entire week was spent doing disaster relief. We delivered clean water, food, and condolences to people who had lost their homes. We heard countless heart breaking stories of families separated in the night as the water rose, houses washing away, and emergency evacuations. Now I, Sigourney, grew up in a nice New England Parsons home set on ten acres in the country of mid Michigan. Up to that point in my life I could think of few times I had felt uncomfortable. This trip rocked my world. I started asking a lot of deep questions like: Why do these people have to suffer while I live so comfortably? Why do they have so little while I have so much? Can I do anything at all to help? These questions rang in my ears as I returned to school for my second year. I cried, I became apathetic, I prayed. I didn’t know what I could possibly do with my life to make a difference. So like any logical person would do, I went back. The second trip was less dramatic, but provided much clarity. I realized that I could make a difference if only for a few people and I became satisfied with that. I realized that what I had fallen in love with the year prior was the people. They don’t have much, but they know what is important. Relationships. So as I returned to Ann Arbor for my final few semesters it was settled: I would study Spanish, so I could build relationships there, and Social Work so that I had a skill set to empower communities. 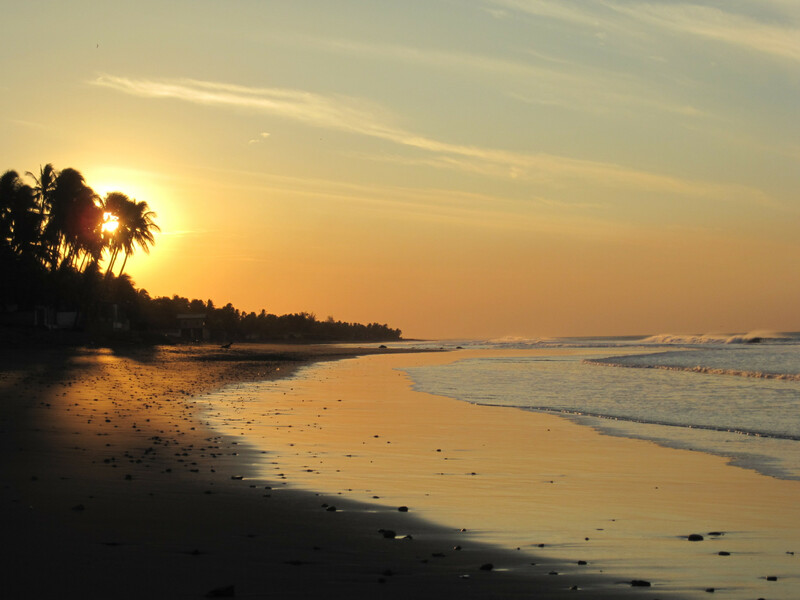 From 2012-2014 I would return to El Salvador four times. Each time my Spanish a little better, my relationships a little deeper, and my heart more fully alive. 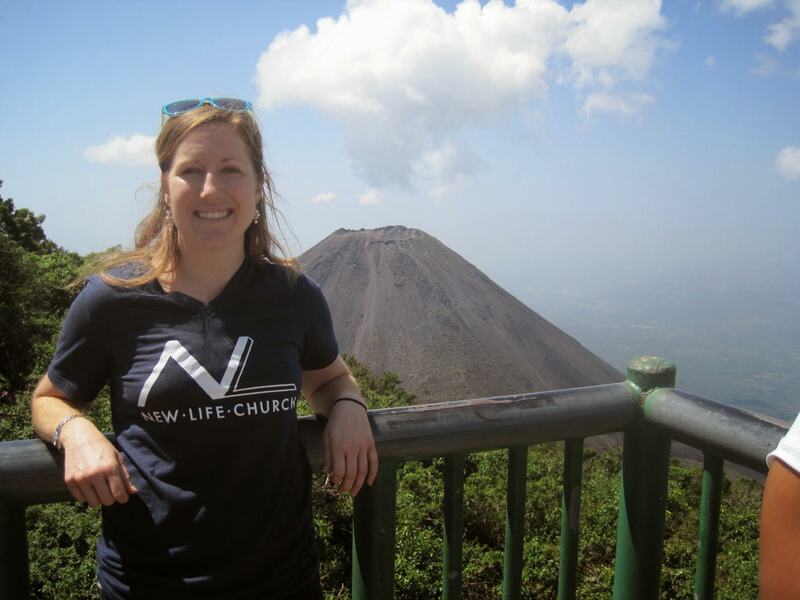 In the fall of 2012 I had made the choice to go on staff at the church knowing that half of the year I would move to El Salvador. I would have the opportunity to love the 40 kids the church there feeds every day, to teach them about God, to help them with homework, but mostly just to love them and their families. I also now have the opportunity to plan trips for University of Michigan students, just like I once was, that could change the trajectory of their lives.It has been a long road. It has been a tough road full of pain and heart break, but also full of inexpressible joy. In five short weeks I will board that plane and I will once again enter the land of smiles, not as a stranger in a foreign land, but as a homecoming. So at this point you may be asking “How do you live in two places? How does that even make sense? Why would you leave your friends and family and comfort?” These are all valid questions and the answer is simple: I desire to use this life I’ve been given to it’s fullest potential. For me that means living in two places. I believe that we are here to love and serve those around us and that to those whom much has been given much is expected. I have been blessed with abundant resources and I feel that it is my responsibility to be a good steward of these resources. Now you may be asking “How can I do that? I can’t just move out of the country!” This is exactly what I don’t want you to hear. What I do want you to hear is that you have to power to make a difference. Figure out what you are passionate about and find a way to make your life about it. My job didn’t even exist until I wanted it. Do I make a lot of money? No. Do I care? No. My heart is so full and I wake up every day so excited and grateful for the job that I have that it doesn’t matter. Maybe for you it does matter. Well then go get a high paying job and then use your money to bless others in your free time. However, I would like to caution you from just giving money away. I’m not saying it’s a bad thing, but I think you would be missing out on a huge opportunity to learn something. I have learned more about myself, the world, and what love truly looks like by getting in the trenches with those who are different from me. I have wept with my friends there, I have laughed, heck I stood up in a wedding in El Salvador last week! Don’t just give to make yourself feel better. Give deeply not only of your resources, but of your heart. Engage with people that need to be seen, and feel empowered to impact others for good. I will get off of my soap box now, but as you can probably tell I am super passionate about this. I’d love to talk with anyone more about any of the things I talked about. Please feel free to contact me via email at sigseybert@gmail.com! Also, I have a blog of my own if you’d like to read more details or see more pictures about my journey and the work I’m doing now. Thanks for reading! Thank you, Sigourney, for sharing your amazing story and inspiring others to do what they love, and love what they do! 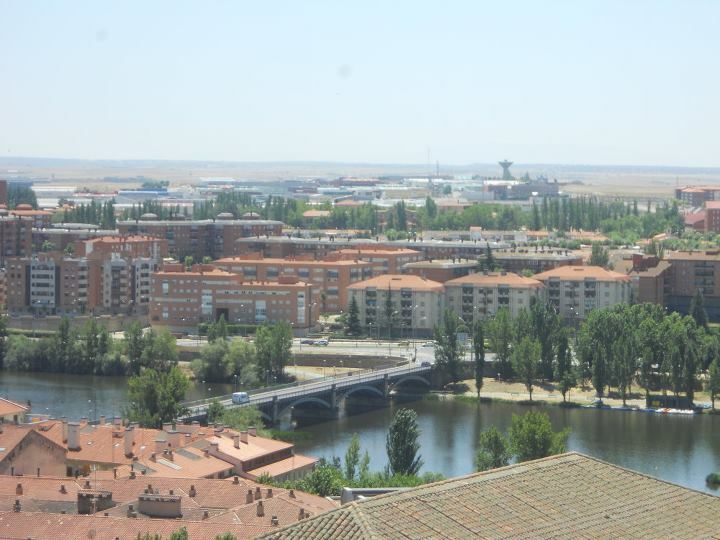 Check out my post on One World 365: Top Reasons to Study Abroad in Salamanca, Spain! 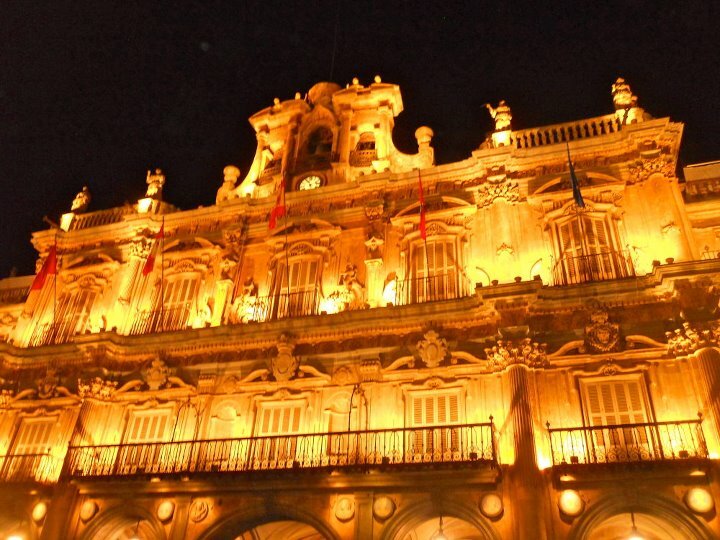 Why Should You Study Abroad in Salamanca? 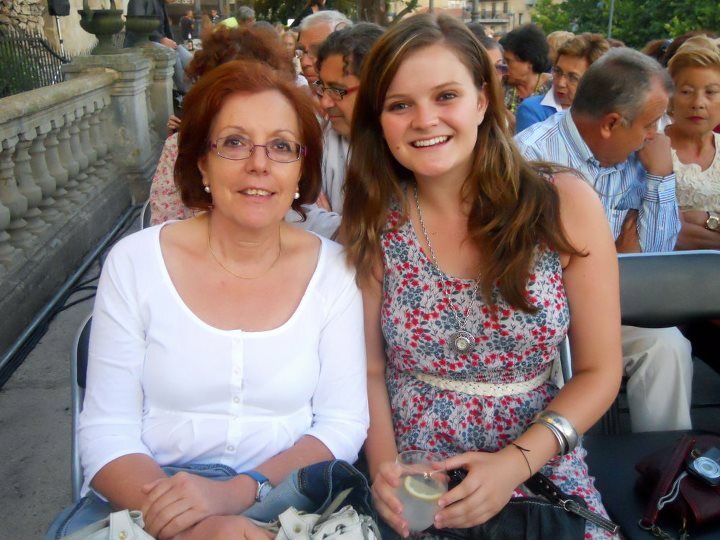 I have thought of several reasons I enjoyed studying in Salamanca, and have captured thoughts from my wonderful classmates from the University of Michigan who lived in Salamanca with me during the summer of 2011. It is the ideal place to learn and practice speaking Spanish. You will be able to speak traditional Spanish, less influenced by general European culture or tourism than in Madrid or Barcelona. 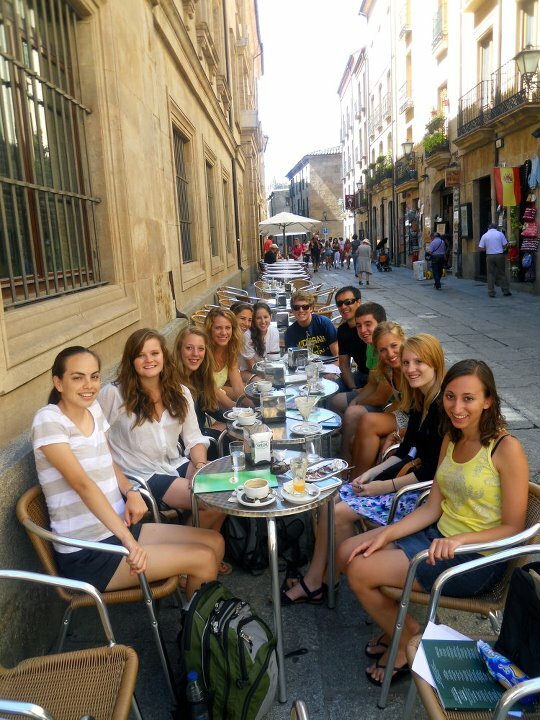 Read the original post here on One World 365: Top Reasons to Study Abroad in Salamanca, Spain. 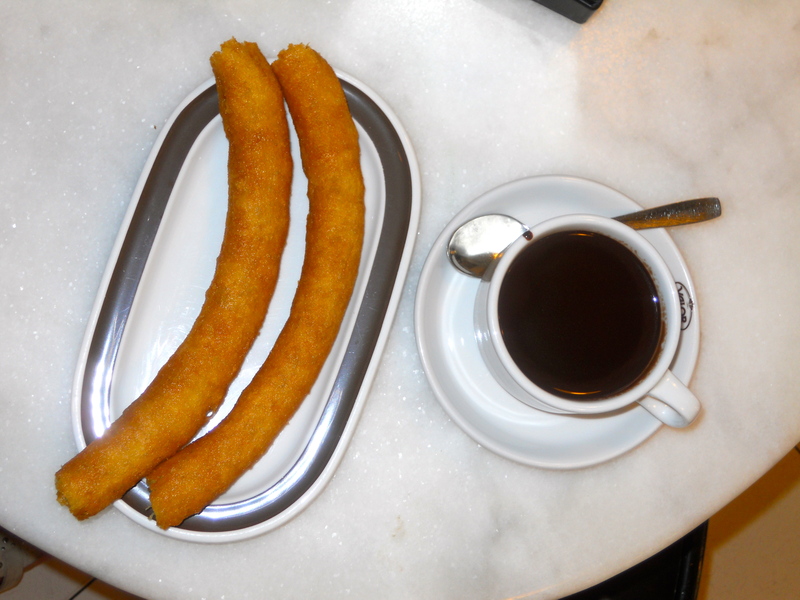 Also, check out Top Tips for Exploring Europe on a Budget. Last weekend, I got together with one of my best friends from college, Stacey Caplan. Stacey was one of my classmates at the Ross School of Business and one of my senior year roommates. She grew up in Northbrook, a suburb of Chicago, Illinois and then spent four years in Ann Arbor, Michigan at the University of Michigan. Upon graduation, she moved back to Chicago, but this time, to Lincoln Park, so that she could experience the city life. She works at Nielsen, a market research firm. Reflecting on all the changes that have occurred since our graduation from the University of Michigan, I was curious to learn how her perspective of Chicago changed from growing up there to moving back after college. It seems that college graduates either do one of two things after college: move to a new city (like me) or return to their hometown (like Stacey). Stacey provides great insights about returning home, to one of my favorite cities. Read her story below! It wasn’t until I moved to Ann Arbor, Michigan for college that I realized how blessed I was to grow up just outside of one of the largest cities in the world. Whenever I told other students where I was from, I instantly became a more exciting person. A year and a half after graduating and now living in Chicago as an adult, I must say that I have a whole new perspective on what living in Chicago is actually like. 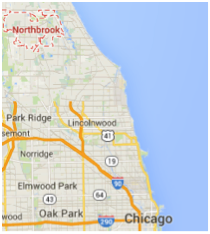 I grew up in Northbrook, an affluent suburb about 25 miles north of Chicago. You may know Northbrook for several reasons. It’s the home of the high school where Ferris Buehler’s Day Off was filmed (my alma mater Glenbrook North High School). It’s also the unfortunate home of the infamous 2003 “Powderpuff” football hazing incident- Google it and you’ll remember it from global news stories. Let’s be clear, Northbrook is NOT in Chicago. Growing up, going to Chicago was more of an occasion than a regular occurrence. From Northbrook, it takes about 40 minutes to drive to downtown Chicago without traffic, which is rare. Northbrook is the stereotypical American suburb, yet people who live in Northbrook and the North Shore suburbs nearby call themselves Chicagoans. I was raised to be a fan of the Chicago Bears and Cubs, grew up going downtown to the original Marshall Fields store during the holidays to see the Christmas windows, and frequented the museums and other historical buildings on school field trips. Being “from Chicago” was a huge part of my identity growing up, even though I only visited the city about once a month with my family. When college friends started coming back to Chicago with me on school breaks or over the summer, I began to realize that I wasn’t even close to being a city girl. I had no idea how to get from point A to point B when I was downtown, got nervous trying to hail a cab, and didn’t know many restaurants beyond where my family had taken me for special dinners as a kid. Yet I claimed to be this “Chicago expert” because I “grew up here”. I’ve lived on the north side of Chicago for about a year and a half now in a beautiful apartment on a charming, tree-lined street. Living in the Lincoln Park neighborhood, I have learned how to use the Chicago trains and buses, I know how to confidently hail a cab, and I’ve tried restaurants all around the city that are on my “restaurant list”, not just ones my parents took me to on special occasions. I know places to show friends who visit for the weekend, yet am still overwhelmed by all of the things there are to do that I haven’t tried yet. I’ll admit that despite being from the suburbs, my Chicago upbringing did give me an edge when I first moved here. My knowledge of the landmarks, streets, and city history was more extensive than those who had only visited Chicago for quick weekend vacations growing up. The difference was that now I actually felt like a Chicagoan. I’ll never forget the first day that I took the el (Chicago’s elevated train system) to my job in the Chicago Loop downtown. I couldn’t stop smiling because getting downtown used to be such a hassle, an event that required planning and ample time to sit in traffic. Now, I could step on a platform and be downtown within 20 minutes- despite being squished between a hundred strangers on crowded public transportation, I felt like I was living my dream. Through the ups and downs since I graduated from Michigan and “became an adult”, the one constant in my life that has never failed me is the fact that I live here, and it would take a significant life circumstance to get me to leave. No matter where I have travelled, Chicago is always the place I want to come home to. I hope Stacey’s story provides you helpful, inspirNational insights, as you make the decision to move to a new city or return home after college (or any stage in life)! 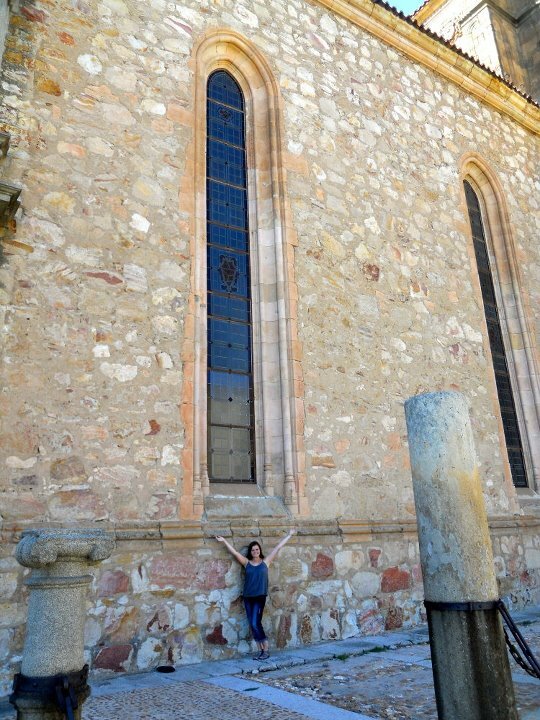 I’m excited to share my feature, Travel South America: The Real Deal with Brittany VanderBeek, on Pink Pangea, an international community for women who love to travel. 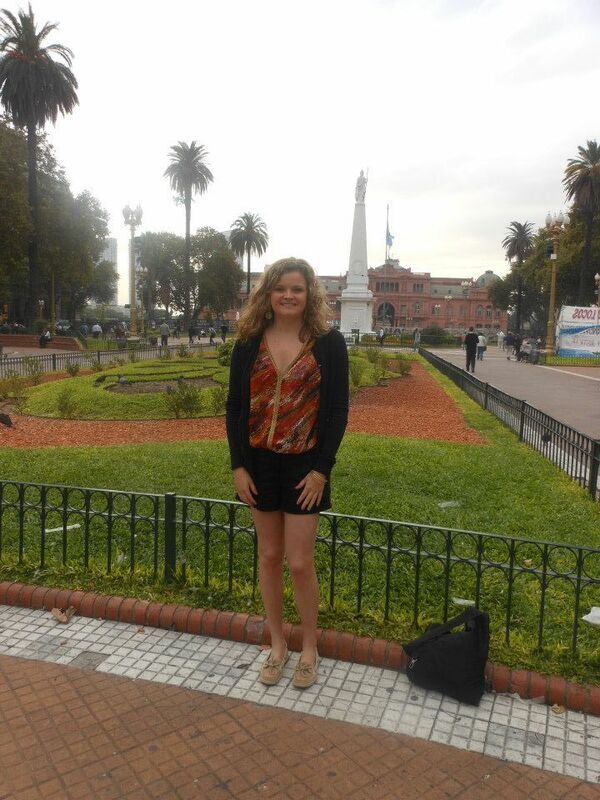 One of my favorite recent trips was to South America, where I studied in Chile (Santiago and Valparaiso) for my undergraduate senior spring break and then traveled to Brazil and Argentina. 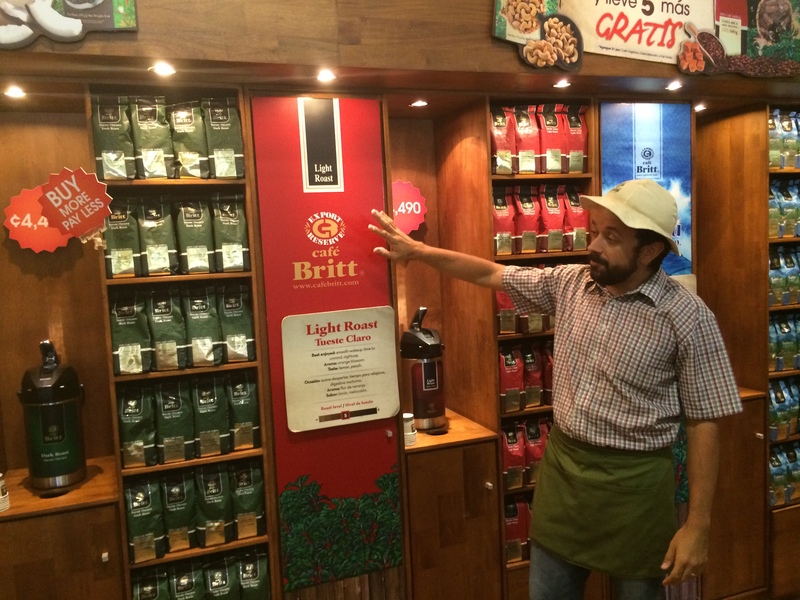 I traveled to South America for three weeks. For the first week, I went to Santiago and Valparaiso, Chile for a corporate strategy class with Global Tracks and the University of Michigan Ross School of Business. I had a wonderful experience learning about business in Chile, through touring the William Cole Vineyard, IBM de Chile, the American Chamber of Commerce, and Start Up Chile. I also enjoyed learning more about the Chilean culture by exploring Cerro San Cristobal, Cerro Santa Lucia, Plaza de Armas, Bellavista, the Casablanca Valley Puro Caballo Ranch, Los Dominicos Artisan Market, Pablo Neruda’s home, Vina del Mar, and attending a Rapa Nui dance performance. For the following two weeks, I went on a Trafalgar tour of Brazil and Argentina, including Rio de Janeiro, Iguassu Falls, and Buenos Aires. While in Rio de Janeiro, I explored Corcovado (Christ the Redeemer statue), Sugarloaf Mountain, Copacabana beach, Tijuca National Park, and attended a samba show. While in Iguassu Falls, I explored Iguassu National Park and Devil’s Throat Falls and relaxed in the hot springs at Mabu Thermas & Resort. In Buenos Aires, I explored Casa Rosada, Catedral Metropolitana de Buenos Aires, Recoleta (cemetery where Eva Peron is buried), Teatro Colon, La Boca, tango in San Telmo, Palermo, and Tigre. All throughout the trip, I enjoyed practicing my Spanish (even the Brazilians could sometimes understand me since Portuguese and Spanish are very similar) with the locals and learning about South American lifestyles. Dancing Rapa Nui style on stage with the Rapa Nui performers in Santiago, Chile. Touring Pablo Neruda’s home in Valparaiso, Chile, which brought to life my years of studying Spanish language and literature. Valparaiso had some of the most beautiful homes and sites of the Pacific Ocean that I’ve ever seen. Visiting Catedral Metropolitana de Buenos Aires on the day they announced that Bishop Francis would become the new Pope; the entire city was celebrating this historic moment! Enjoying a traditional Argentinian dinner at a family’s home in Palermo Soho. I had the opportunity to bake bread with the family and learn about life and cooking in Argentina! Drinking out of a coconut while shopping for Brazilian bikinis on the Copacabana beach. I felt like a local! 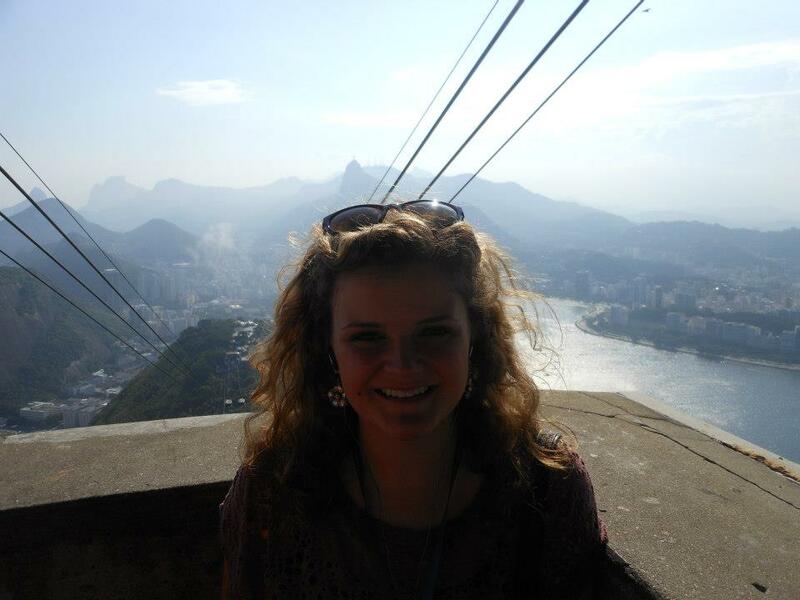 Overlooking all of Rio de Janeiro while on top of Sugarloaf Mountain. After seeing the spectacular views, I understood why so many significant world events are taking place there (the World Cup, the Olympics, etc.). Pablo Neruda’s home, for beautiful views of Valparaiso and great insights about Chilean literature. El Viejo Almacen tango performance, where tango originated. Mabu Thermos & Resort, which had fantastic hot springs and food. 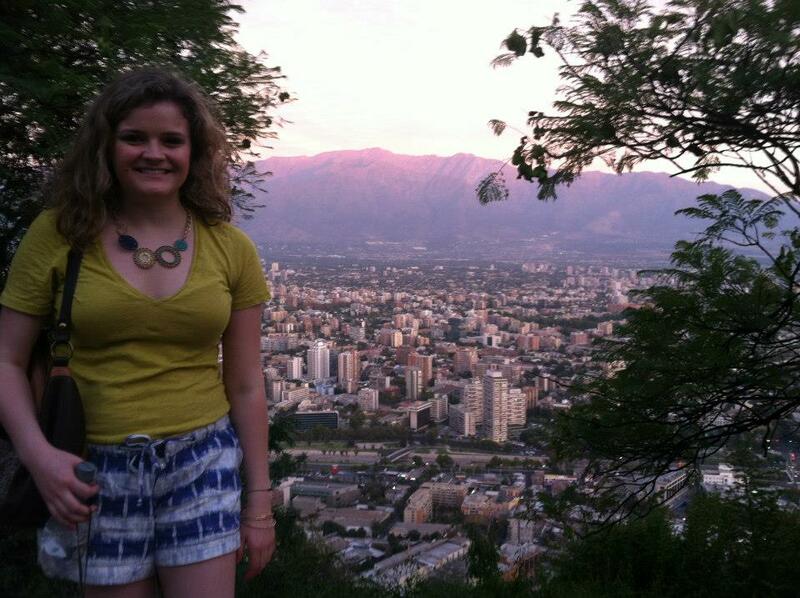 Read the entire feature here: Travel South America: The Real Deal with Brittany VanderBeek. If you have any questions about my trip or about traveling to South America, feel free to reach out to me! 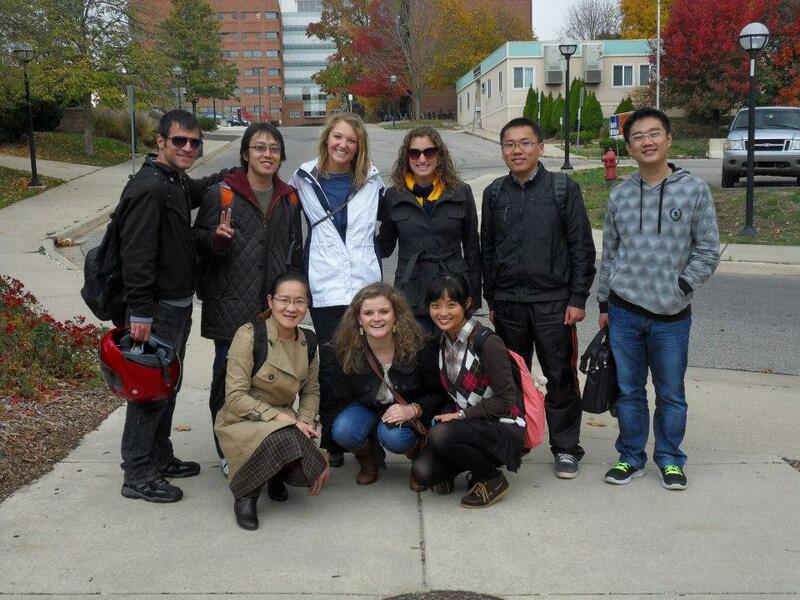 English as a Second Language (ESL) Conversation Circle Leader with the University of Michigan English Language Institute: I met with international graduate students on a weekly basis to practice conversational English and teach them about United States customs. Each week we met at different venues (coffee shops, parks, cider mills, movie theaters, etc.) and discussed colloquial language and common activities that U.S. citizens like to do. It was rewarding to share my background and to learn about the backgrounds of my students through the process. We would compare language differences and customs and develop a greater sense of cultural understanding. Teaching English as a Second Language at El Barrio with the Centers for Families and Children in Cleveland, Ohio: I lead ESL classes with Latin American adults preparing for the business world. I get to know each of the students individually and relate our lessons to their countries of origin. I talk about my background in the United States and relate to them with my experience learning the Spanish language. 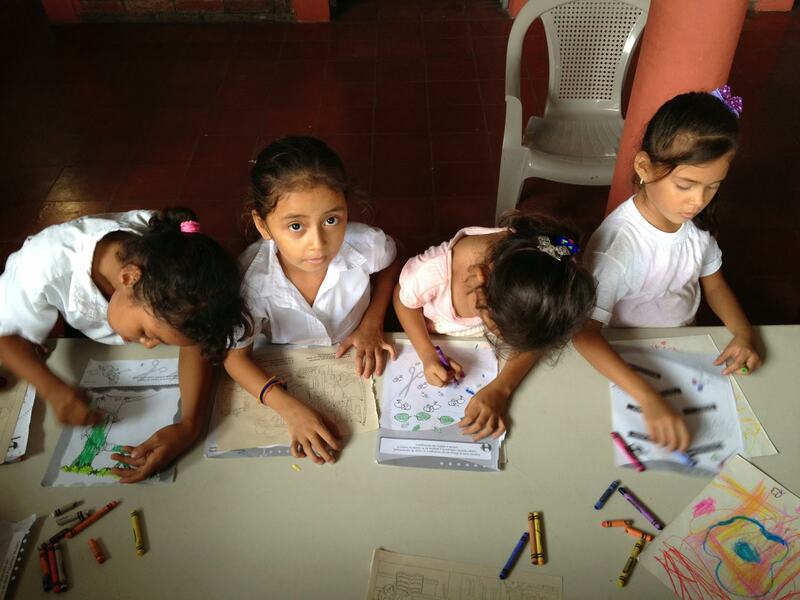 The students look to me as a representative voice of language and customs in the U.S. I take this as a great responsibility and want to have a positive influence on their perceptions of speaking English and living in the United States. Thinking through this further, I realized that we all can be ambassadors. Every single one of us is an ambassador to our hometown, where we live now, our profession, and our individual cultures and customs. As we travel and meet new people, we represent the outlooks and perceptions of our origin. Considering ourselves to be ambassadors, it may change how we portray where we live and what we do. We should stop thinking about our actions on an individual level, but rather how they affect the locations and groups we represent. For example, if we are rude to others while we travel, the people may start to generalize about our home country, profession, and more. With an ambassador lens, we become more focused on how our actions affect others. We are all ambassadors in our daily lives. It’s your choice. What would you like to represent and promote? What kind of ambassador are you?